Historical drama about hotelier Paul Rusesabagina during the Rwandan Genocide of 1994. Called an African Schindler’s List, it documents Rusesabagina’s acts to save the lives of his family and more than 1,000 other refugees, granting them shelter in the besieged Hôtel des Mille Collines. The film has received much critical acclaim and is listed by the American Film Institute as one of the 100 most inspirational movies of all time. Don Cheadle and Sophie Okonedo each received Academy Award nominations, for Best Actor and Best Supporting Actress respectively. Terry George and Keir Pearson also received an Academy Award nomination for Best Original Screenplay. It's not about superhuman heroism but simply about human decency. 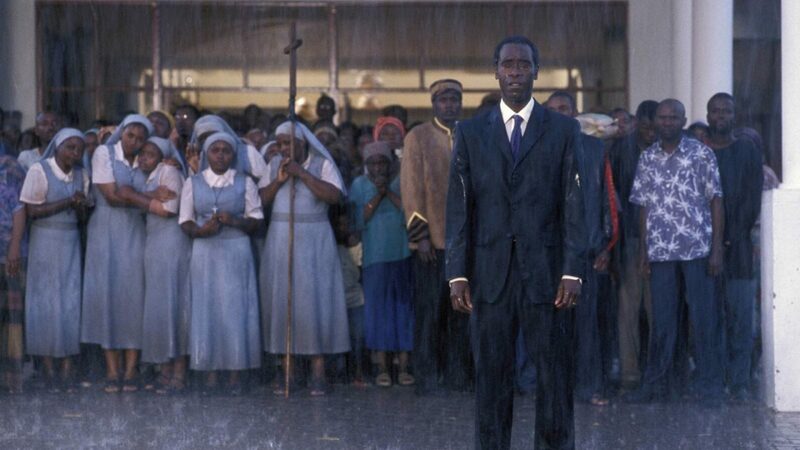 There is much to respect in Hotel Rwanda. It's simultaneously haunting and inspiring. Based on the true story of one of the great photographers of our generation, British-born Dan Eldon. His photographs of refugees from the Somalian civil war led to his employment as the youngest photojournalist ever hired by Reuters. His pictures helped draw the world’s attention to the crisis. 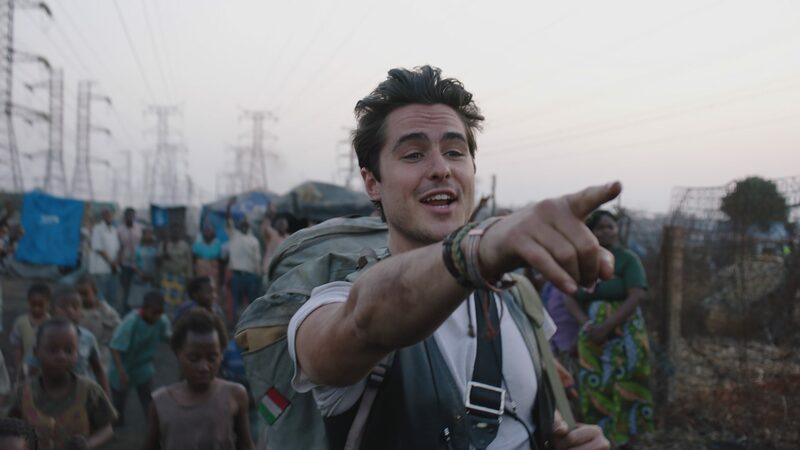 This music-infused love story takes a turn when while covering the story that UN forces had accidentally killed 74 civilians, Eldon and three of his colleagues were stoned and beaten to death by a furious crowd. Written by acerbic American writer Bruce Wagner (Wild Palms, Scenes from the Class Struggle in Beverly Hills), Maps to the Stars is a darkly comic satire about child actors in contemporary Hollywood and what it reveals about Western culture. Moore delivers a tour de force of ego unleashed. You can laugh with Maps to the Stars, but you can't laugh it off. Cronenberg's vision is as bright as a sunlamp, sterile as an operating theatre and still as a morgue.